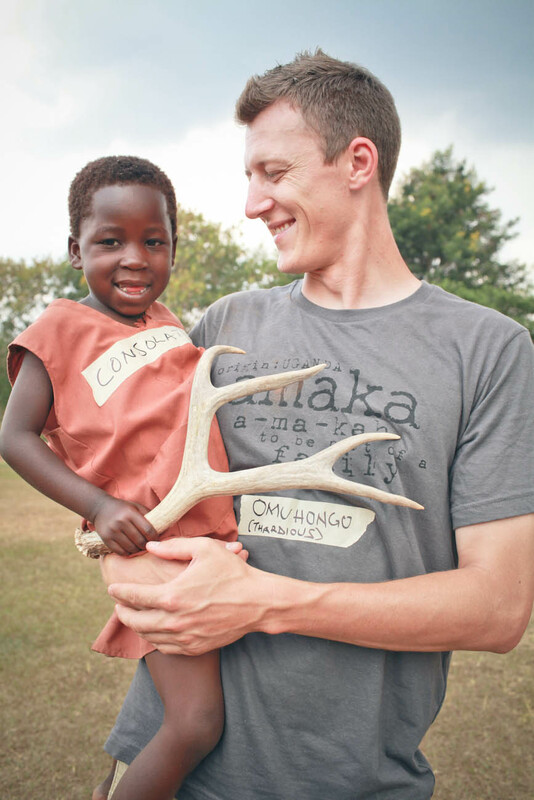 Antlers for Orphans is now on Facebook! 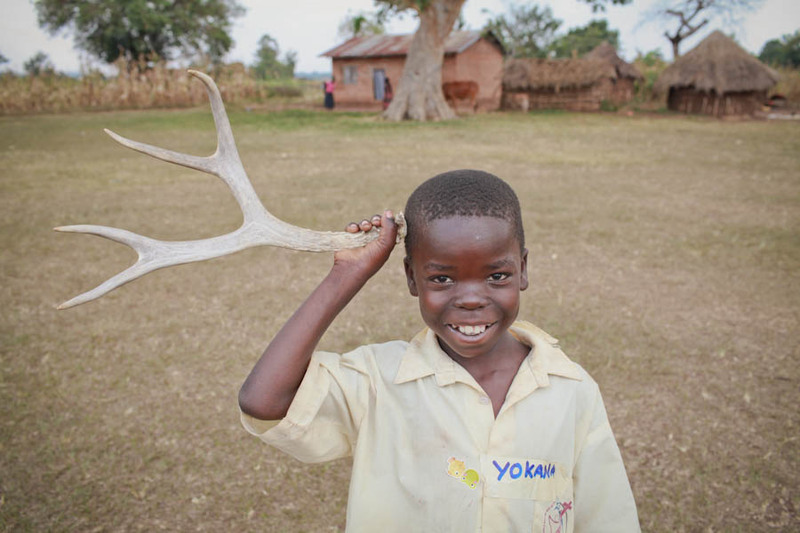 Click this image above to our new Facebook page and spread the word. 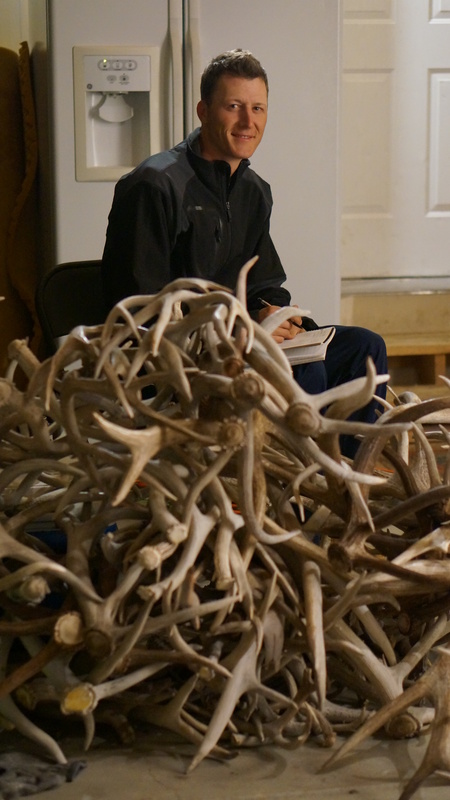 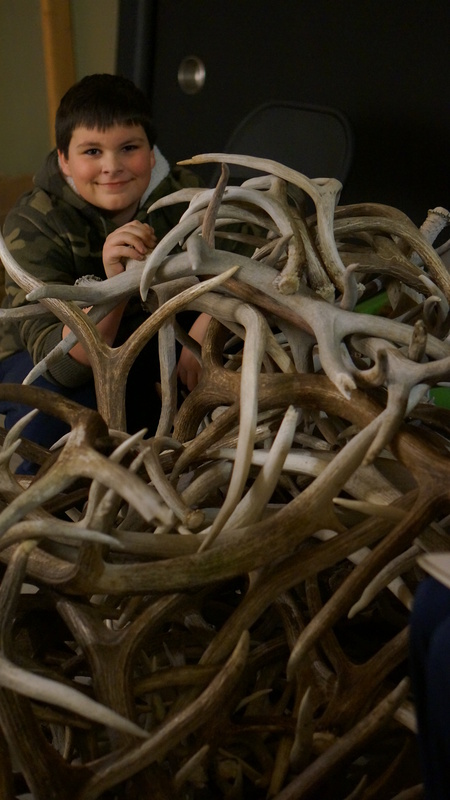 Our goal is to get 10 Antlers for Orphans Chapters up and running by Spring time. 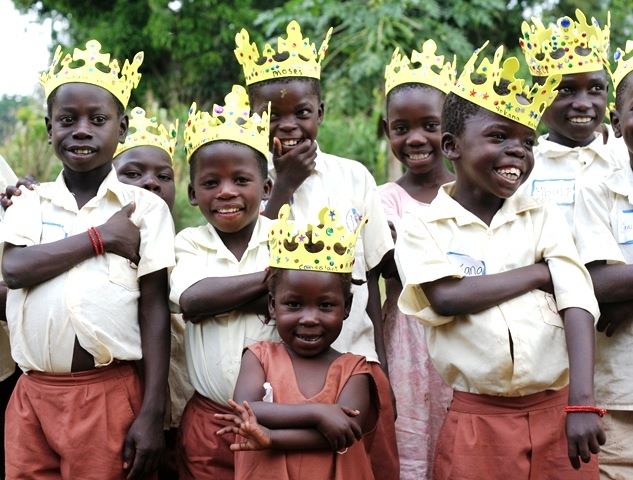 Help us make a difference and truly save lives of orphans in Uganda!